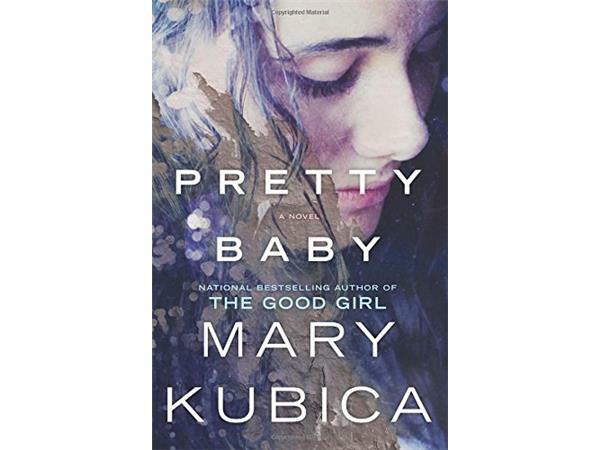 Mary Kubica on Pretty Baby. A psychological thriller that begins when a unusually charitable woman who takes in stray cats sees a teenage girl standing on the train platform, in the pouring rain, with an infant in her arms. 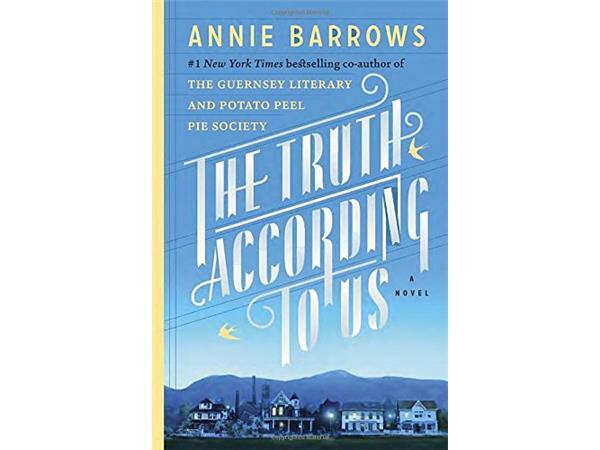 Annie Barrows on The Truth According to Us. From the co-author of The Guernsey Literary and Potato Peel Pie Society, this wise, exuberant novel illuminates the power of loyalty and forgiveness, memory and truth, and the courage it takes to do what’s right. 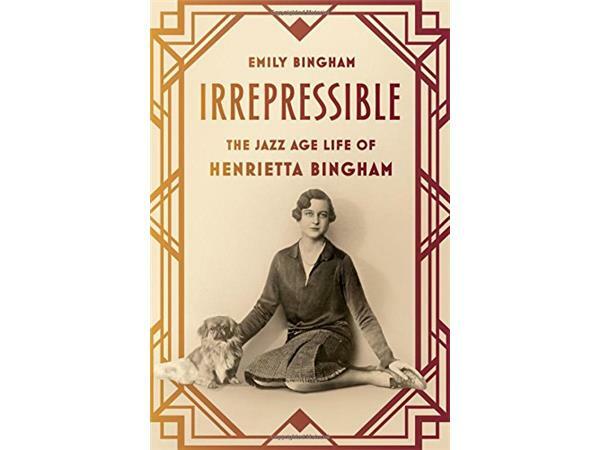 Emily Bingham on Irrepressible: The Jazz Age Life of Henrietta Bingham. A biography of the author's great-aunt ... a woman who ripped through the Jazz Age like an F. Scott Fitzgerald character: intoxicating and intoxicated, selfish and shameless, seductive and brilliant, endearing and often terribly troubled.